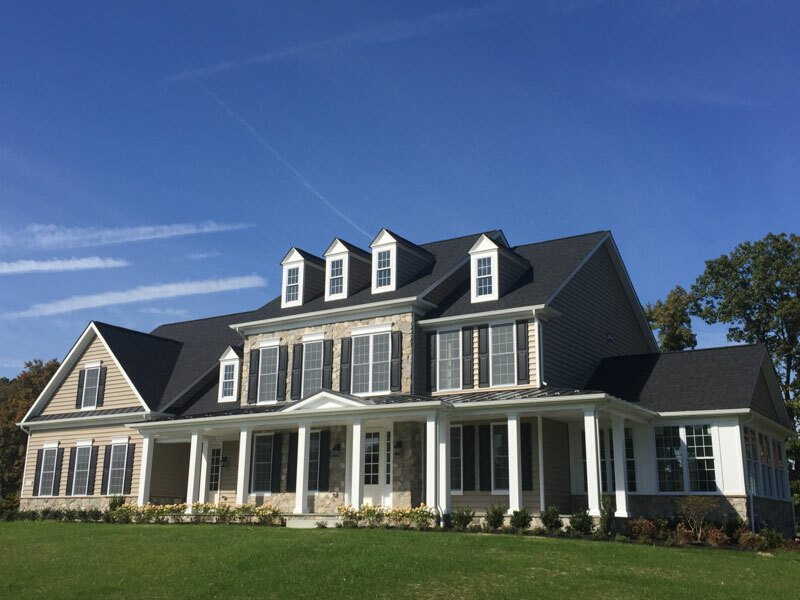 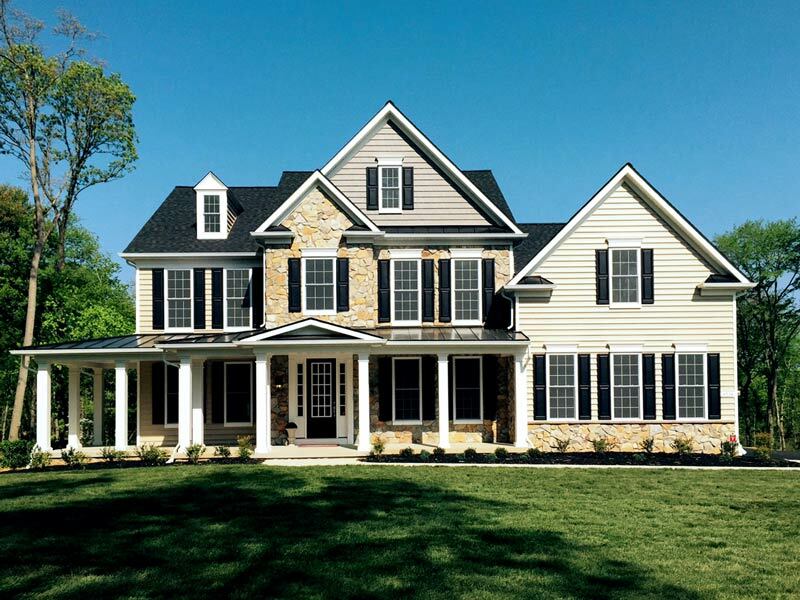 The Kensington Manor at Deer Meadow is a gorgeous NEW model home set upon a pristine 1 acre lot on a cul-de-sac in the majestic rolling hills of Baltimore County. 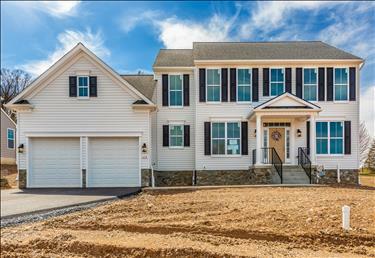 This open concept, New home in Carroll County, is located in the sought after community of Sterling Glen, Mount Airy MD. 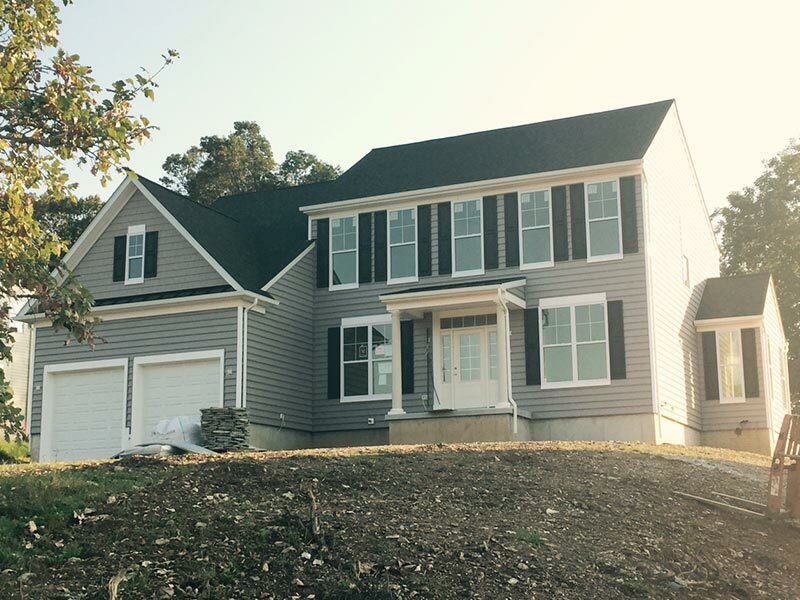 This spacious New home in Carroll County, is located in the sought after community of Sterling Glen, Mount Airy MD.